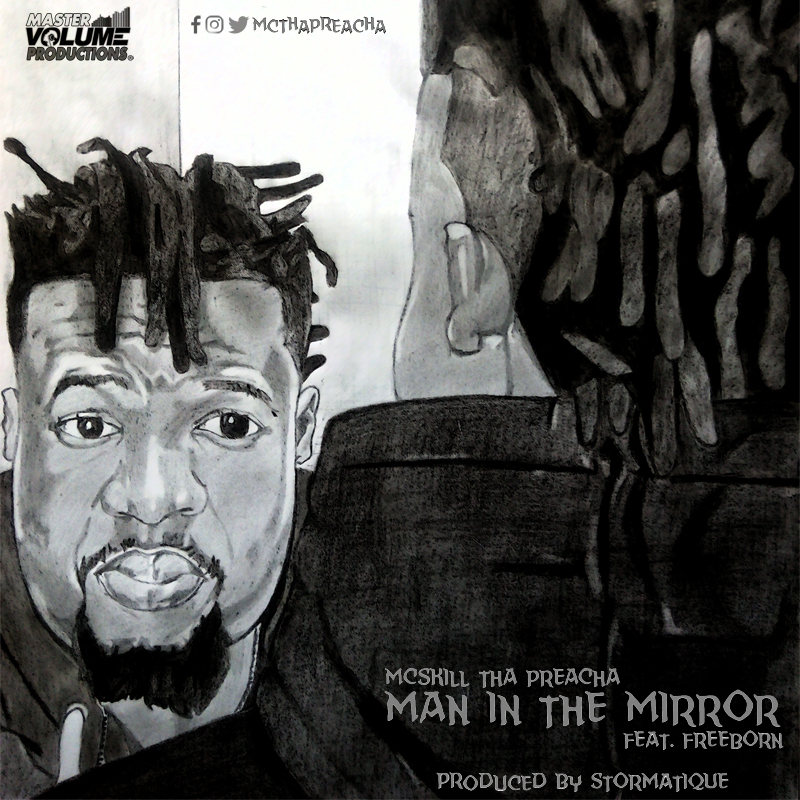 Nigerian rapper MCskill ThaPreacha recruits Soul singer Freeborn on this Stormatique produced single titled Man in the Mirror. The conscious song which is the second official single off the Diary of a Supernatural album focuses on how change begins with the Man in the Mirror. The much anticipated Diary of a Supernatural album is due for release this December.